North Meridian Store Opens September 5th! It’s official! 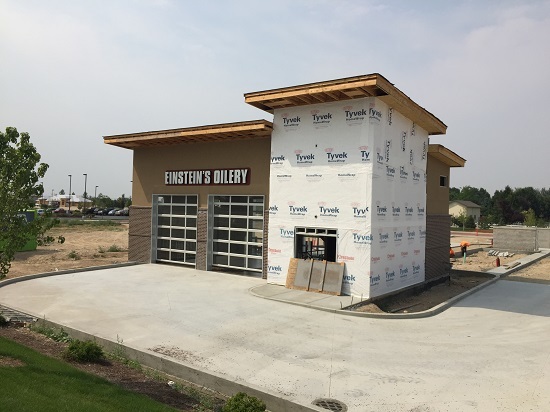 The new North Meridian Einstein’s Oilery location at the corner of Chinden and Linder (next to Primary Health) will open on September 5th! We look forward to serving the north side of Meridian soon! Einstein’s Oilery has always featured FREE Coke products with every oil change. Now you can even get your beverage dirty! Simply ask and we’ll add shots of coconut and lime syrup to your Coke, Diet Coke, Dr Pepper, or Sprite to give your drink an extra kick!